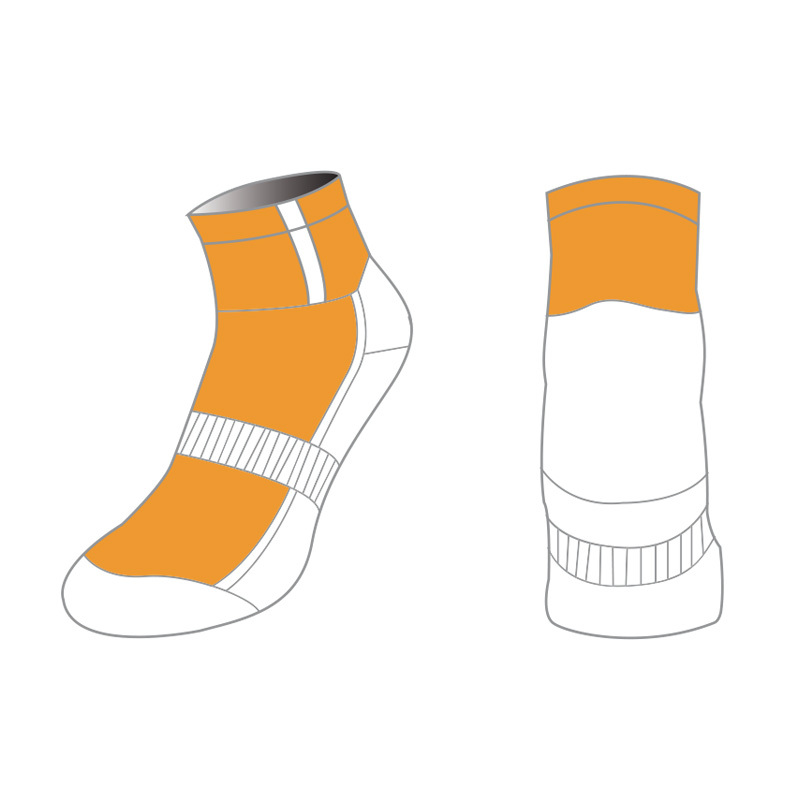 What Ankle Sock colour options exist? 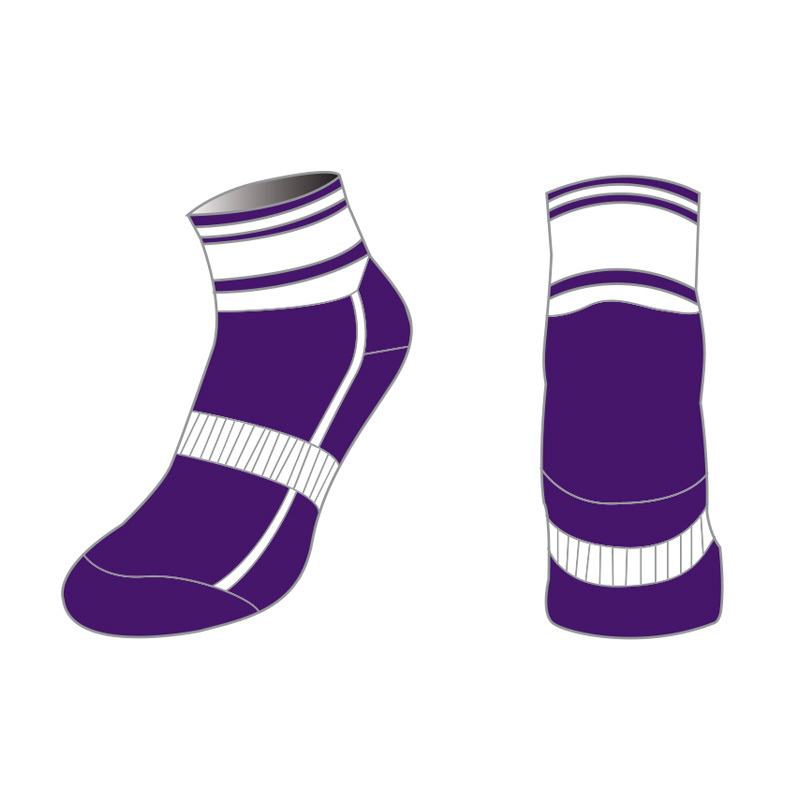 Can you customise Ankle Socks with our logo? 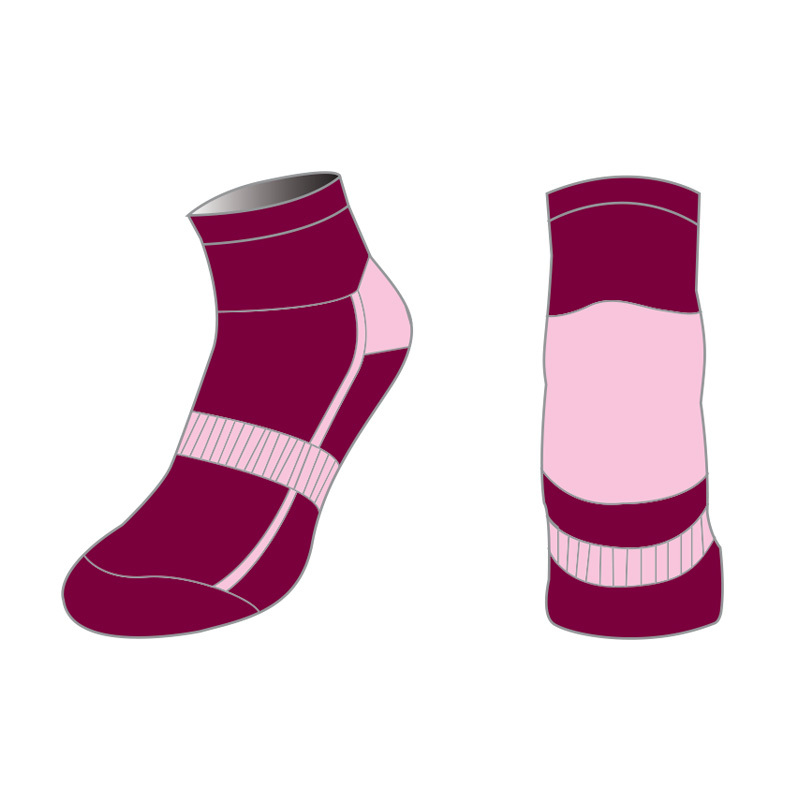 Embroidery is the most used decoration method used on Ankle Socks. 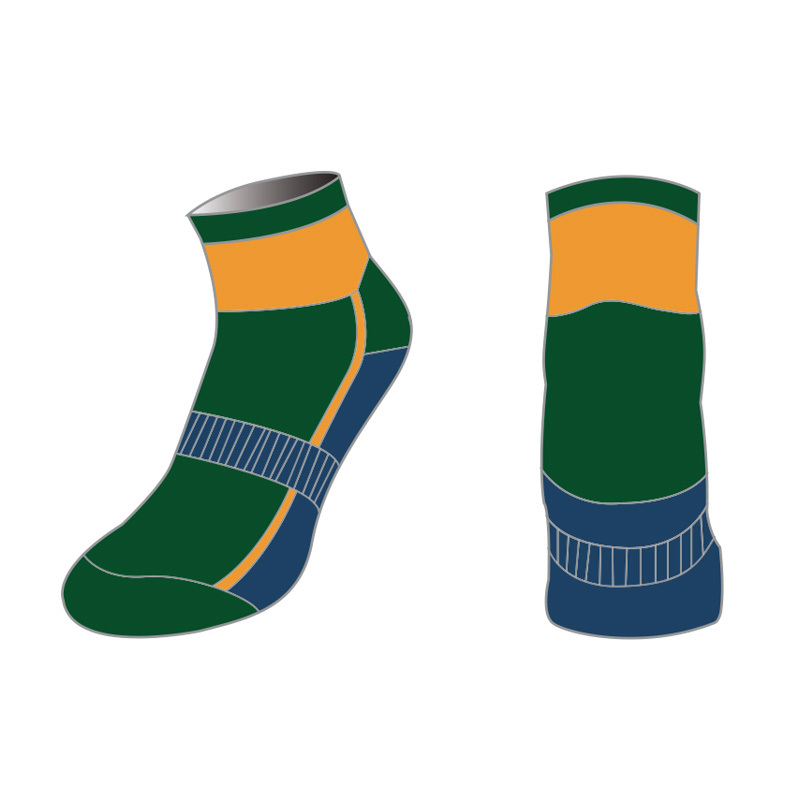 Can you send us a mock-up of what our Ankle Socks would look like? 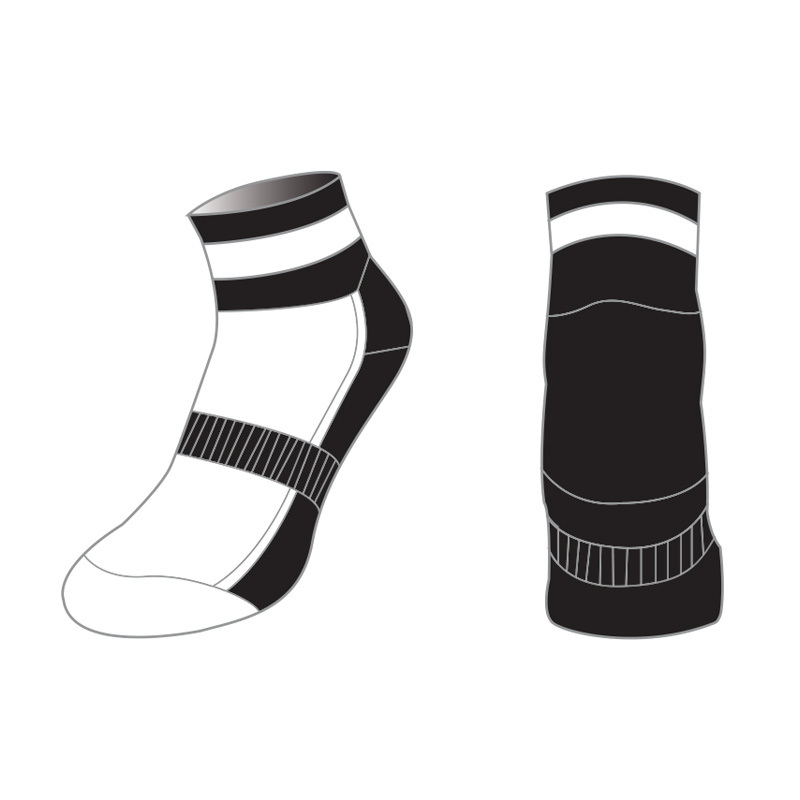 Are our custom Ankle Socks affordable? Prices start from $14.50 per custom pair of Ankle Socks. 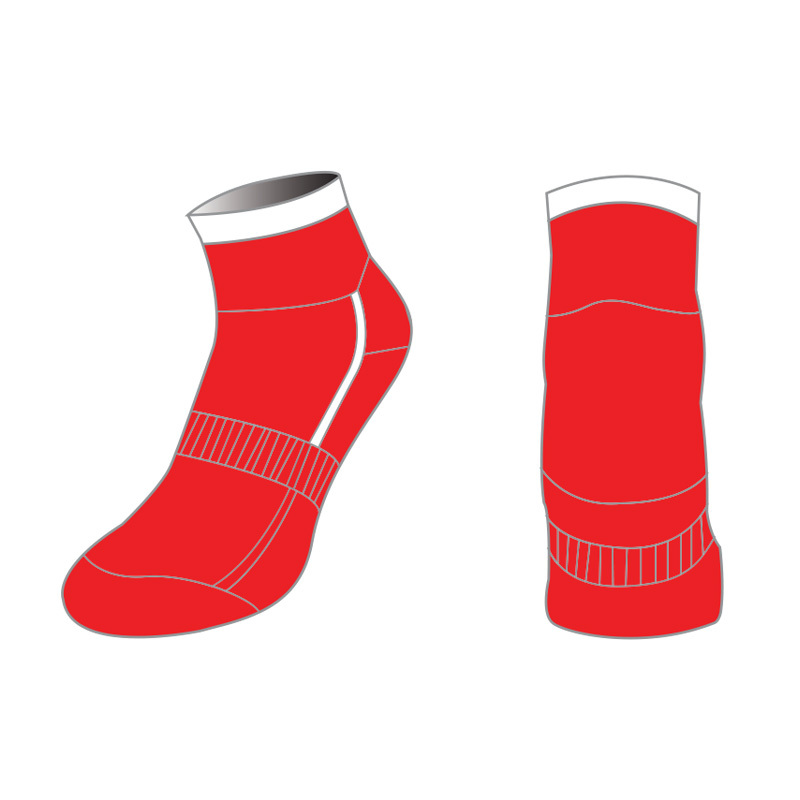 Our Ankle Socks are available in various sizes. 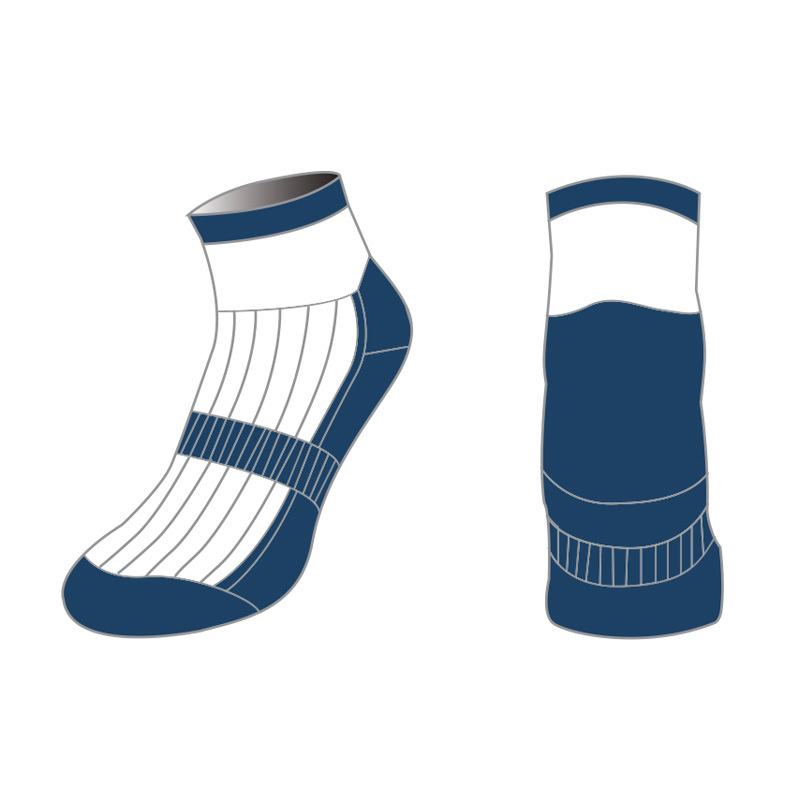 Yes, Ankle Socks are made to order in custom colours with custom logos. 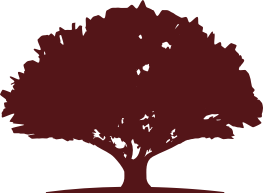 There is a minimum order quantity of 30 units and a minimum of 5 pairs per size. 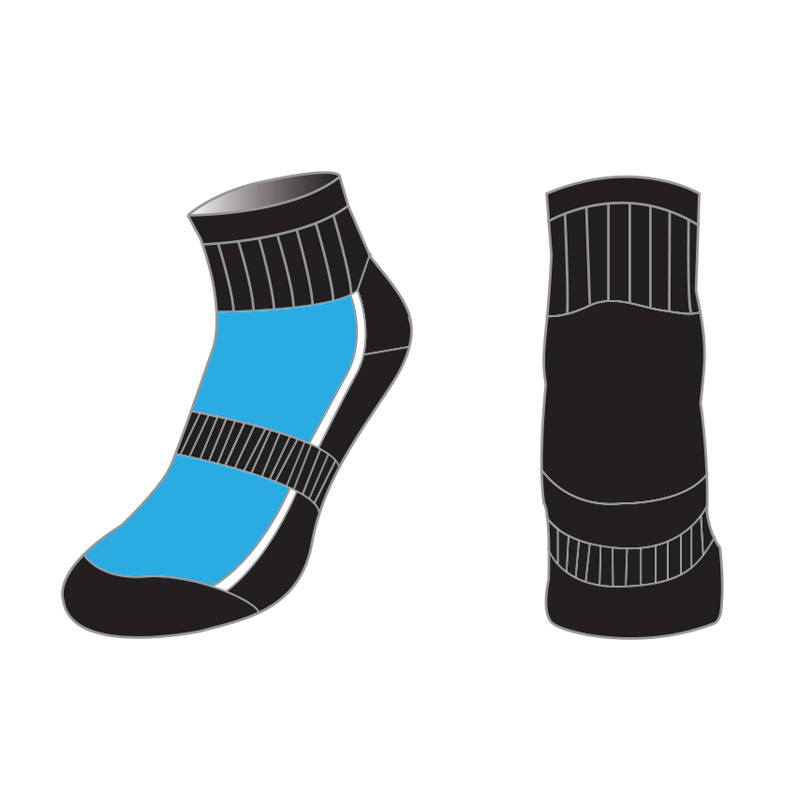 Our sport Ankle Socks are designed for cycling, athletics and other sports. 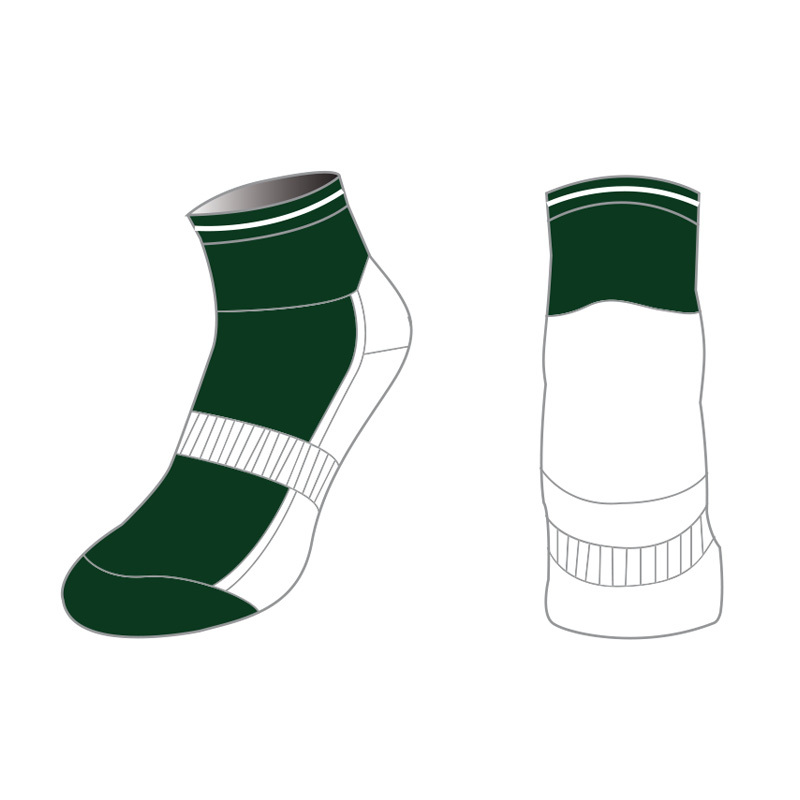 Woven technology is used to create custom Ankle Socks in your team colours, with logo or team initials. 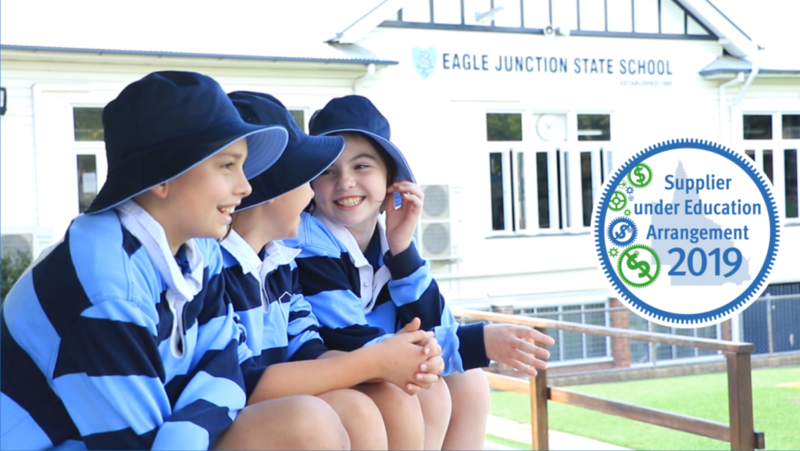 Top and bottom stripes are easily incorporated. 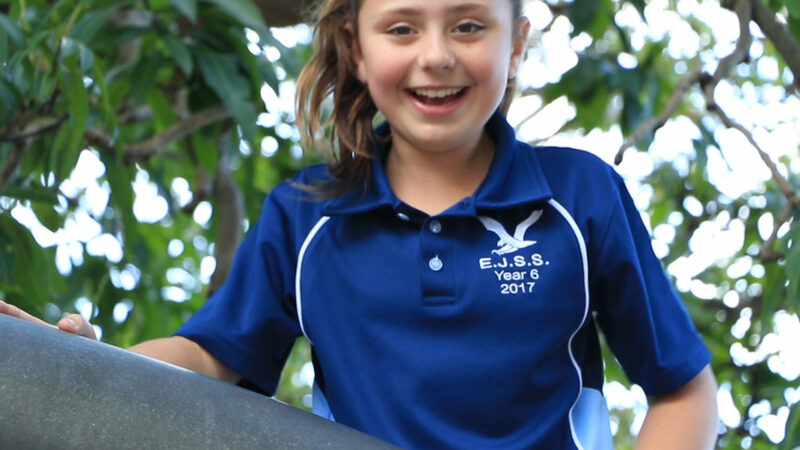 There are 7 size options available to ensure we accommodate for all youth and adults. Our prices are factory direct to ensure you receive the best custom Ankle Socks at industry best prices. 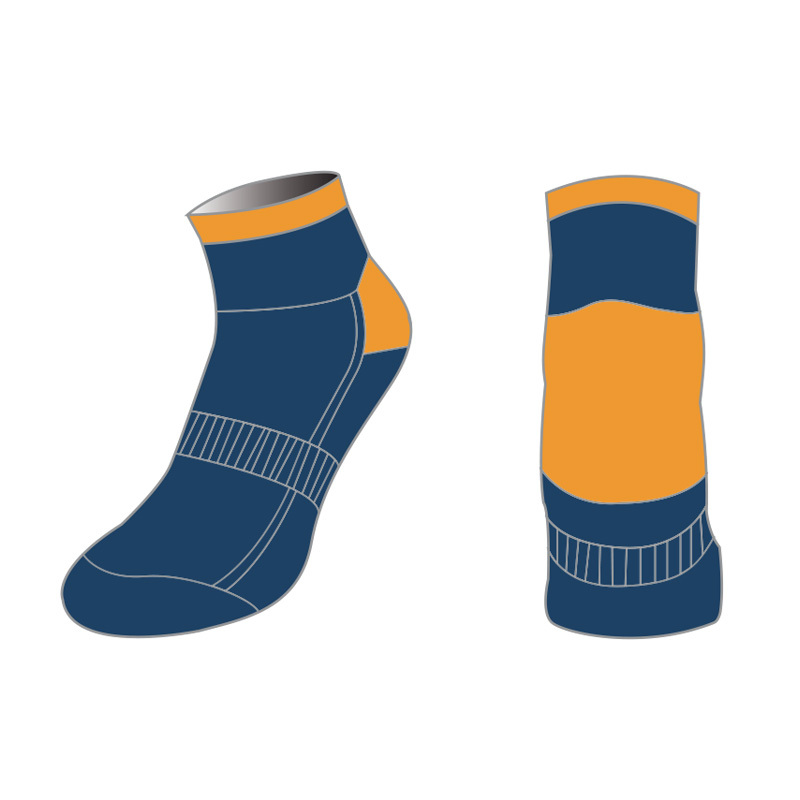 We work with our customers to ensure Ankle Socks are delivered before the date you need them.